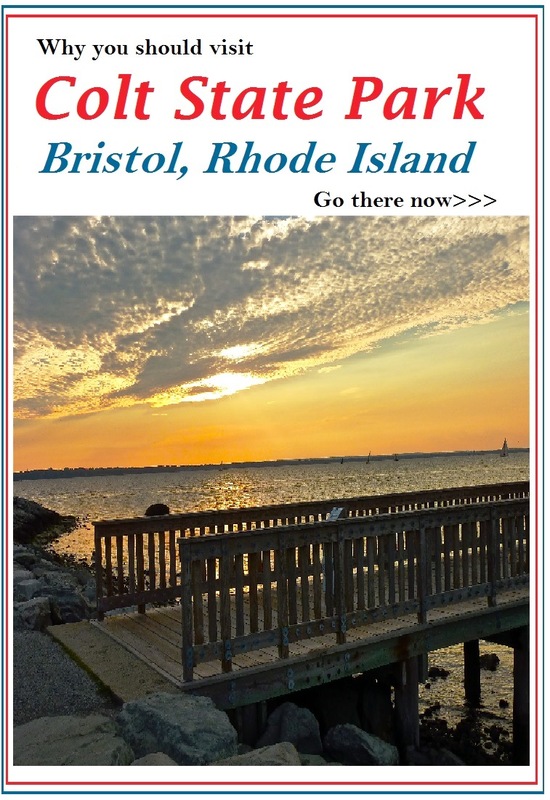 If you like to walk, bike, fly a kite or enjoy a cook-out then the photo you see on this page could be one of the many splendid views experienced at Colt State Park in beautiful Bristol, R.I. Perfectly manicured landscapes and the picture-perfect panoramic Narragansett Bay views majestically created by Mother Nature define this one-of-a-kind 464-acre state park. There is no better state park we've found in New England as the stunning coastal scenery and ample recreational amenities require repeated visits. Colt State Park offers four miles of bike paths along the bay, more than 400 picnic tables at six groves, 10 playing fields, abundant groomed fruit trees and other colorful plant life, and an open-air chapel-by-the-sea -- perfect for an ideal coastal New England wedding, , according to the Rhode Island Parks Web Site, A town beach and playground borders Colt State Park. You could spend an entire day at Colt State Park, but it could also be part of a day spent around the east coastal Rhode Island region. 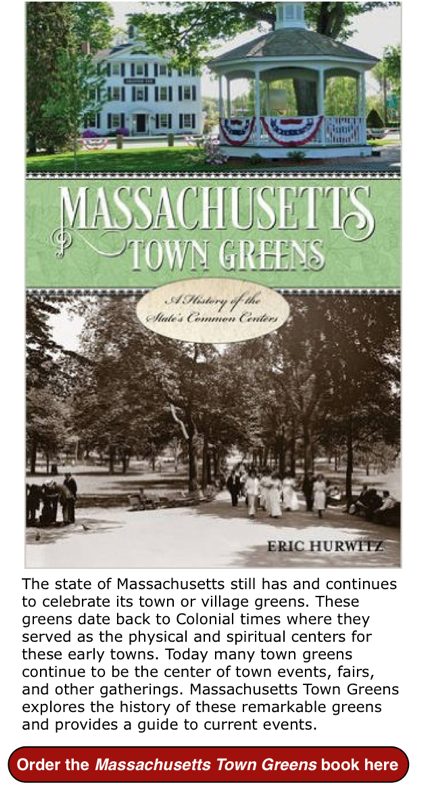 Bristol has one of New England's great downtowns with many nice small stores, restaurants and pubs, a park, stately sea captains' homes on the Main and side streets, shady trees perfect for strolling in the hot summer sun and a neat red, white and blue median strip on Main St. Nearby Warren is more working class, but like Bristol offers a lot of interesting locally-owned stores and restaurants. Barrington doesn't have a clearly defined downtown,but old, historic buildings, nice bay views and a clean look make this town a very desirable bedroom community of Providence and a pleasure to drive through as a visitor. 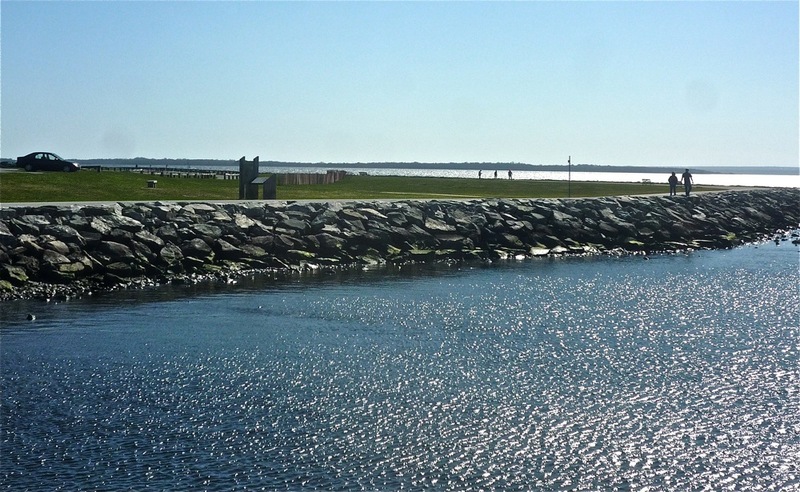 Bristol, Warren and Barrington share the scenic 14.5 East Bay Bike Path (which starts in Providence), with a safe asphalt driving path perfect for experiencing views of the Narragansett Bay. The famous City of Newport is about 20 minutes from Colt State Park, offering its great mix of huge mansions, a highly developed shopping district, and beaches. 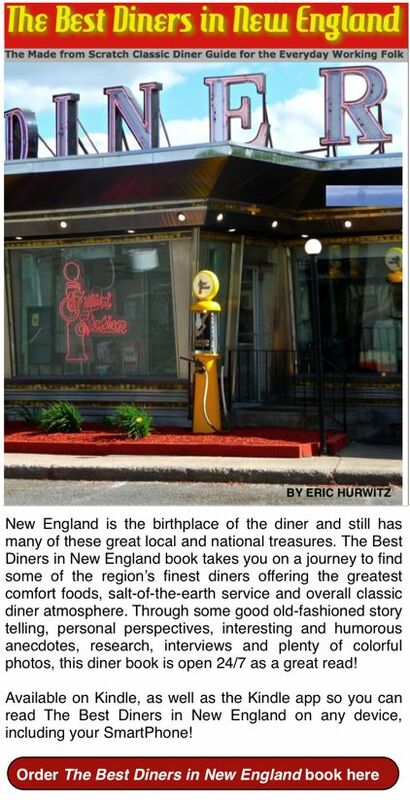 Providence is about 20 miles north, a wonderful, historical city that has undergone a significant revitalization in the past several years. Here, you can enjoy the brownstone, laid back feel of the Brown University region, the Italian flair of Federal Hill, a mile of historical homes on Benefit St., and the mammoth in-town Providence Place tri-level shopping mall, to name just a fraction of all the great things to do in one of New England's premier cities. The choice is yours: spend a day in nature's paradise at Colt State Park or make it part of your Rhode Island day trip or vacation. Either way, you can't go wrong in this small state with big time scenery and attractions. Colt State Park is located on Route 114 in Bristol, R.I.